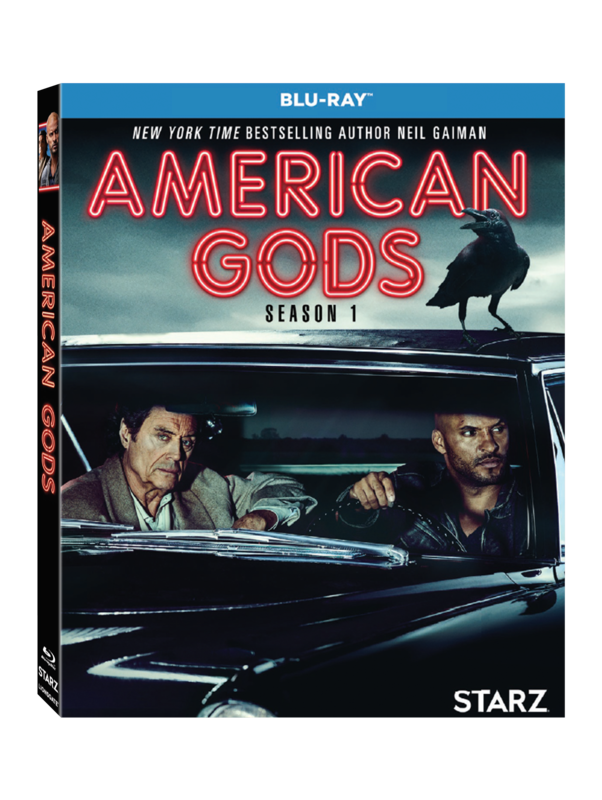 The critically acclaimed Starz fantasy series “American Gods” Season One, produced by Fremantle Media North America, arrives on Digital HD October 6 and Blu-ray (plus Digital HD) and DVD October 17 from Lionsgate. From writer-producers Bryan Fuller (“Hannibal”) and Michael Green (“Heroes”) and based on Neil Gaiman’s international best-selling novel, “American Gods” Season One is a visual feast focusing on an ex-convict named Shadow Moon, and his sudden introduction into a power struggle between the Old and New Gods. 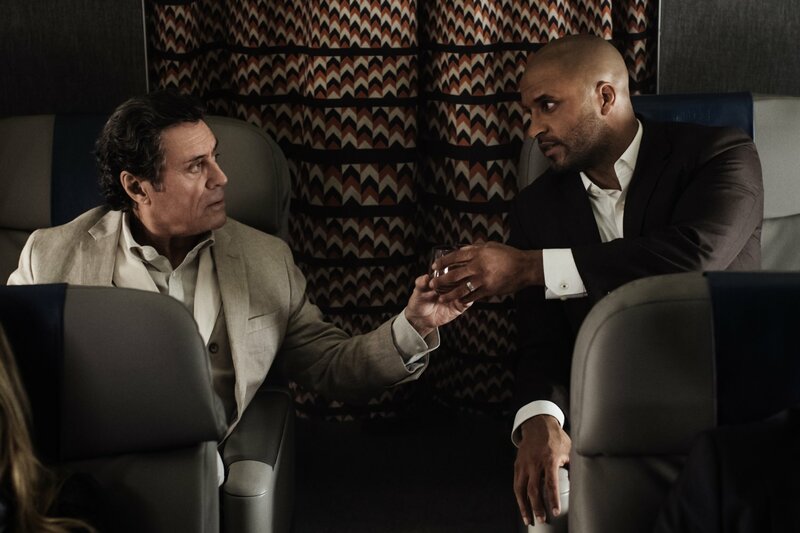 “American Gods” Season One stars Ricky Whittle (“The 100”), Ian McShane (John Wick: Chapter 2, “Game of Thrones”), Emily Browning (Sucker Punch, Lemony Snicket’s A Series of Unfortunate Events), Pablo Schreiber (13 Hours, “Orange Is the New Black”), Peter Stormare (John Wick: Chapter 2, Fargo), and pop culture icon Gillian Anderson (“The X-Files,” “Hannibal”). 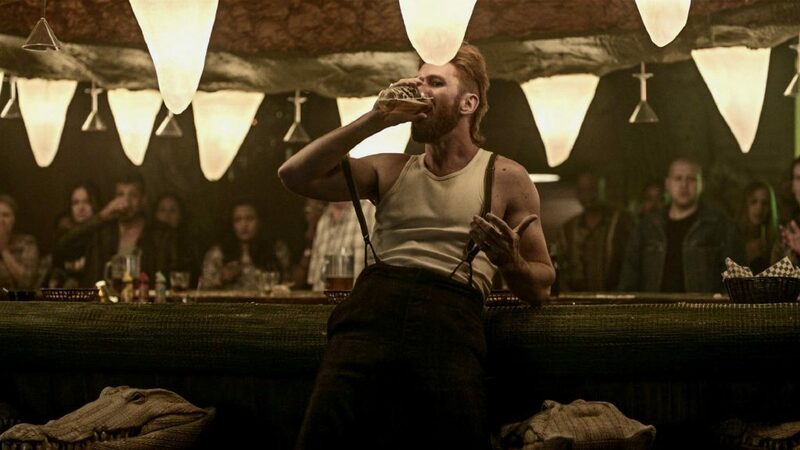 The home entertainment release of “American Gods” Season One features over two hours of exclusive extras including “The Road to ‘American Gods’” documentary, six behind-the-scenes featurettes, audio commentary on the premiere and season finale episodes, God Squad Video Commentary, and an opportunity to explore the Crocodile Bar in 360 degrees. « It Comes At Night Debuts On Home Video From Lionsgate!! !